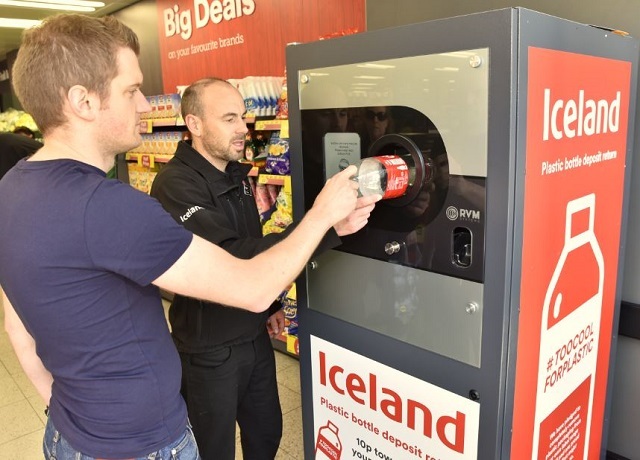 Iceland has become the first UK supermarket to install a reverse vending machine, in support of the Government’s recently announced intention to introduce a Deposit Return Scheme in England following a consultation later this year. 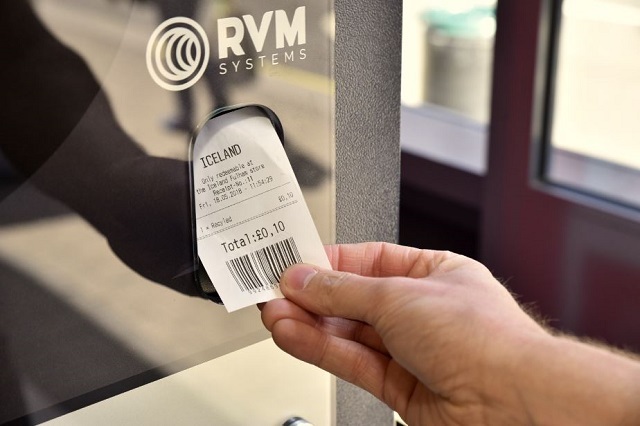 The supermarket will be trialling the reverse vending machine in its Fulham store in London, to help reduce the impact of plastic packaging on the environment. The machine will reward individuals for recycling, by providing money or vouchers in return for empty containers. The announcement follows the supermarket’s pledge in January, reported in The Telegraph and The Guardian, to eliminate plastic packaging from all of its own label products by the end of 2023, and the introduction of a new ‘plastic-free’ mark to help consumers buy plastic-free products. We can be in no doubt that plastic is damaging to our marine environment. Plastic pollution contributes to killing dolphins, choking turtles and degrading our most precious habitats. I applaud Iceland for leading the way with their trial scheme. It is absolutely vital we act now to curb the millions of plastic bottles a day that go unrecycled. Support from businesses will be a vital part of ensuring we leave our environment in a better state than we found it. Government has recently announced a range of measures to eliminate all avoidable plastic waste including a world-leading ban microbeads and proposals to extend the 5p plastic bag charge. Earlier this year the government also announced its intention to ban the sale of plastic straws, plastic-stemmed cotton buds, and stirrers, and launched a call for evidence on using the tax system or charges to address single-use plastic waste. The consultation closes at 11:59pm today (18 May), so there are only a few hours left to get evidence in.